With an ever-growing number of new consumer products added to store shelves each year, the Product of the Year Canada red stamp of approval is a helpful guide when faced with dozens of choices in the grocery aisle. 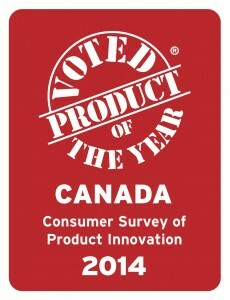 The award program, now in its fifth installment in Canada, champions and celebrates innovative consumer products and helps shoppers make more confident purchase and trial decisions. Whether it’s sophisticated new technologies or a simple tweak to a brand’s package design, each winning product aims to make consumers’ lives a little bit easier. The selection process began with a panel of industry executives that reviewed the entries to ensure they met the program’s criteria. A shortlist of finalists was tabulated based on the results. To determine the final winners, Rogers Connect Market Research Group conducted an online consumer survey of more than 7,500 Canadians in 39 categories in December. The survey asked consumers to evaluate each product based on: product satisfaction, product innovation, product appeal and intent to purchase. Product categories included eye care, pet food, hair care, sweet snacks, home appliance and financial services. Fruit-based Blends, Natural Health, Healthy Beverages, Beverage Packaging – Aronia, Golijska Aronia Inc.
Flavoured Spirits – Skinnygirl White Peach Margarita, Beam Canada Inc. 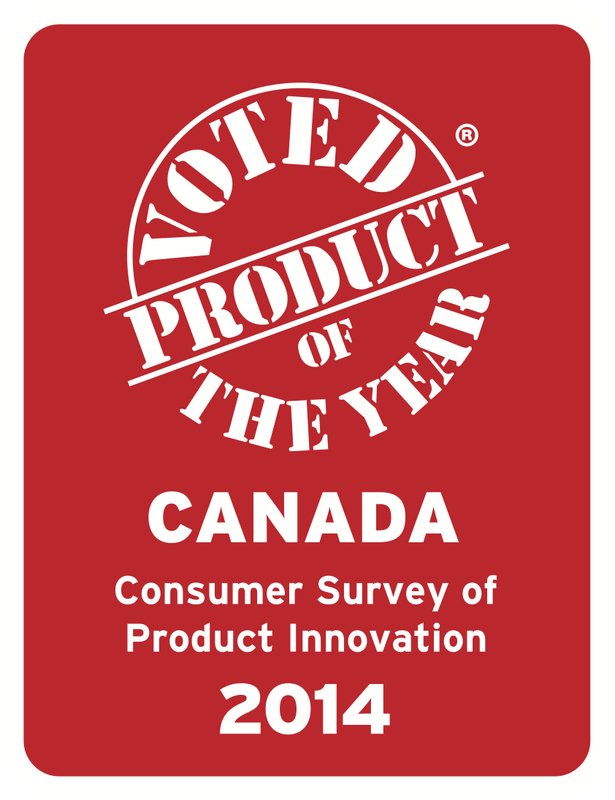 Eye Care – Crizal Prevencia, Essilor Canada Ltd.
Home & Renovation – LePage 100% Glue, Henkel Canada Corporation Inc.